From their schools to their doctors offices, LGBTQIA+ youth deserve safe space wherever they are. 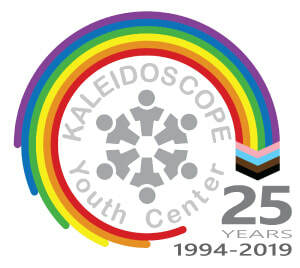 If you are dedicated to creating safe space, Kaleidoscope staff can be a valuable resource for your organization or school community. Staff members can provide workshops and training regarding many aspects of working with LGBTQIA+ youth including adultism, sexual orientation and gender identity. Please fill out the form below and a staff member will contact you within 72 hours to discuss your needs.